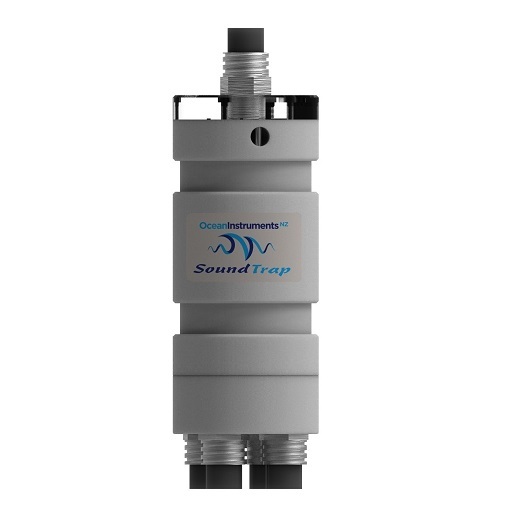 We’re very excited to announce the release of the SoundTrap ST4300 four channel acoustic recorder! We’ve managed to squeeze four synchronous audio channels into a device the size of a can of beer, thereby bringing multi channel recording into the realm of small boats and scuba deployments. While we like to leave it up to our customers to dream up the applications – two obvious ones are linear arrays for animal localisation and tetrahedral arrays for particle motion measurements. With samples rates of up to 4 x 288 kHz, the ST4300 is in a league of its own – no other commercially available underwater acoustic recorder comes close in terms of performance, power consumption, versatility, size, and ease of use.